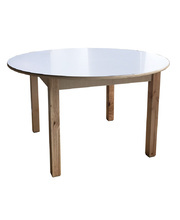 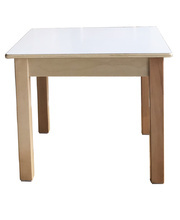 High quality, Birch timber table with durable laminate finished top. 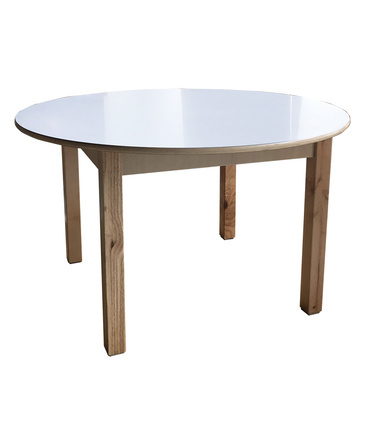 These Billy Kidz tables are extremely practical and neutral to suit all rooms featuring solid Birch legs and a premium presence. 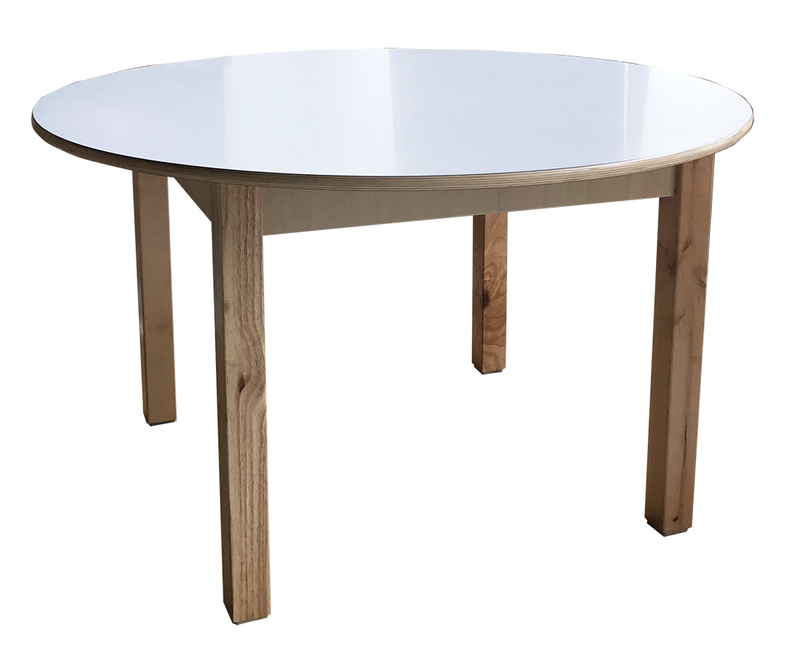 Perfect for all children's activities and daily use, this range is available in a range of shapes and table heights with either a White or Birch Grain laminate top. 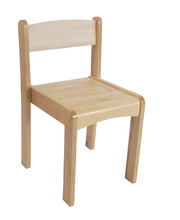 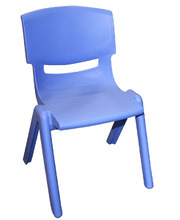 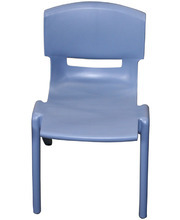 Solid Birch Billy Kidz stackable chairs compliment and complete these tables.